Recruitment is a fairly infamous industry, wherein plenty of candidates and clients believe a number of myths about recruitment that simply are not true. We want to take charge of the industry and declassify some of the most popular myths about recruitment so that candidates and employers alike can achieve their goals. The age and experience of a candidate is not actually the be all and end all of their work capabilities. A mature individual with many years of experience may not be as competent as you believe – they may have been going unnoticed in ignorance for years. Conversely, a younger candidate with a lower experience level can be very valuable to a company, as young job seekers are often eager to learn and soak up industry experience. 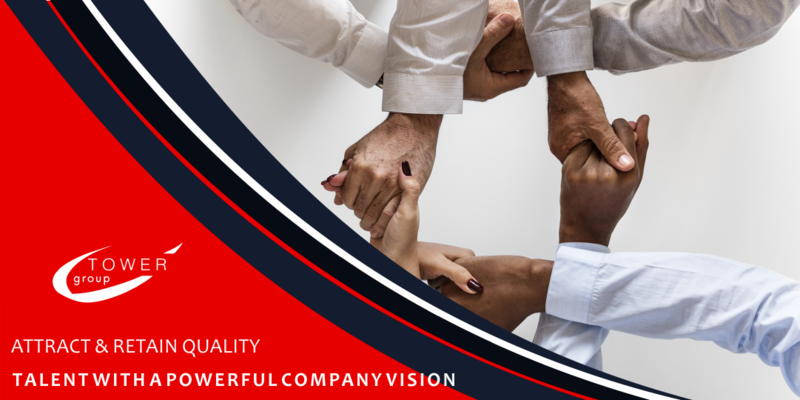 We think it is important for hiring professionals to vet all candidates thoroughly, regardless of age, to establish who has more potential, adds more value to the business, and shows greater competence, regardless of age. The average employer may think that using as many recruitment agencies as possible is the quickest and easiest way to recruit new staff members. This common myth may seem logical at first, but there are some important considerations to note, first. Most recruitment agencies in South Africa work on a contingency basis, meaning that the agency is only paid when they place a candidate with a client. This system exists so that clients can find recruitment agencies that suit their specific vacancy. So, the issue with hiring as many recruiters as you can for a vacancy is that should the agencies find out, they will be highly unmotivated to track quality candidates, if they are competing with dozens of other agencies. There is a common misconception that all a recruiter does is read through CVs and send a bunch to the employer, without much of a screening and interview process. Whilst some disreputable recruiters do exist, the average recruitment agent is motivated to provide you with a time and cost-saving solution. Their aim is to locate well-balanced candidates who will fit into your company easily and add value. The right recruiter will spend time looking for quality candidates, meeting with them, analysing their match to the position and then sending them on to meet with the employer. In modern times, recruiters even pour of the social media accounts of recruiters to seek out more telling information! Whilst social media has afforded a plethora of tools to the modern recruiter to give them insight into a candidate’s public persona, it has not overtaken or replaced traditional hiring methods. Digital technology allows recruiters to post ads, search for skilled candidates, follow referrals, and more, which all augment the process of hiring. Although a powerful tool, nothing quite measures up to a face-to-face interview to form an impression of a candidate. Candidates will often complain that they didn’t receive any feedback after an interview with a recruiter, whether it was successful or otherwise. 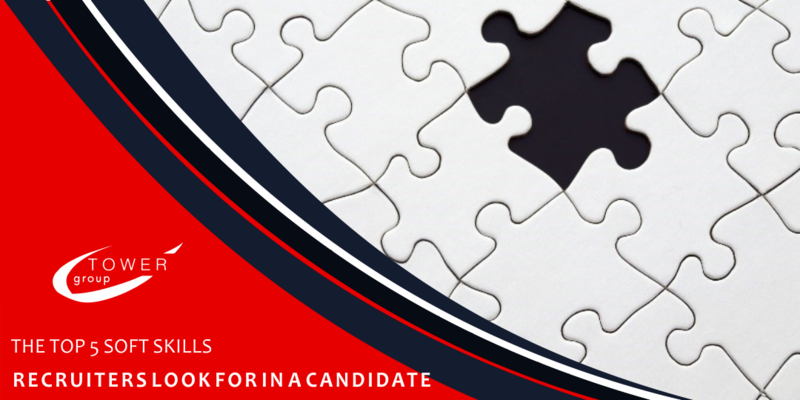 The important thing to remember is that it is the candidate’s initiative to ask for feedback and thus encourage a response from the recruitment agent. This shows actual interest in the vacancy, and that you are determined to learn and grow throughout the process. The greatest candidates are more than just numbers and dates on a CV. Many believe that a cover letter is a formality of the hiring process, but it is actually a valuable element that gives the recruiter insight into your personality and skills that some data cannot. Candidates should write meaningful cover letters for their CVs, and employers should read them too. FALSE! Recruiting staff for your company is not the time to look for shortcuts – high quality candidates with the experience and skills you are seeking come at a price. These candidates have worked hard (and probably for a lot less) to gain their experience and hone their skills, and they should be well compensated for their time (which keeps your business afloat). Offer competitive pay with fair benefits and career goals to encourage quality candidates to apply for your vacancy. 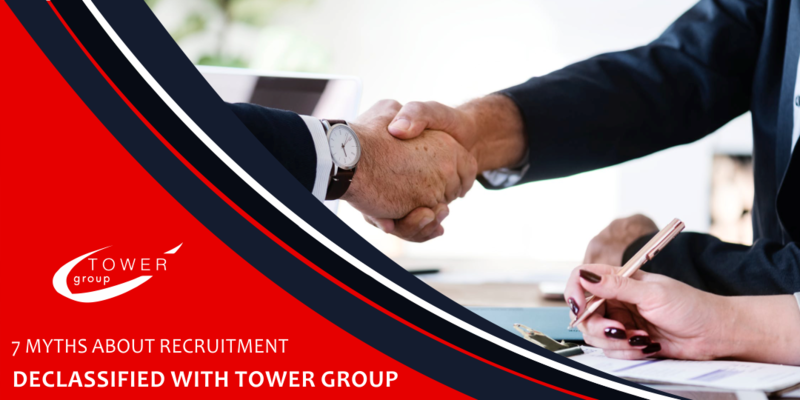 You can avoid a sticky recruitment process and simplify your staffing solutions with Tower Group – hiring professionals in a wide range of industries. Contact us to discuss your vacancy and how we can help you.